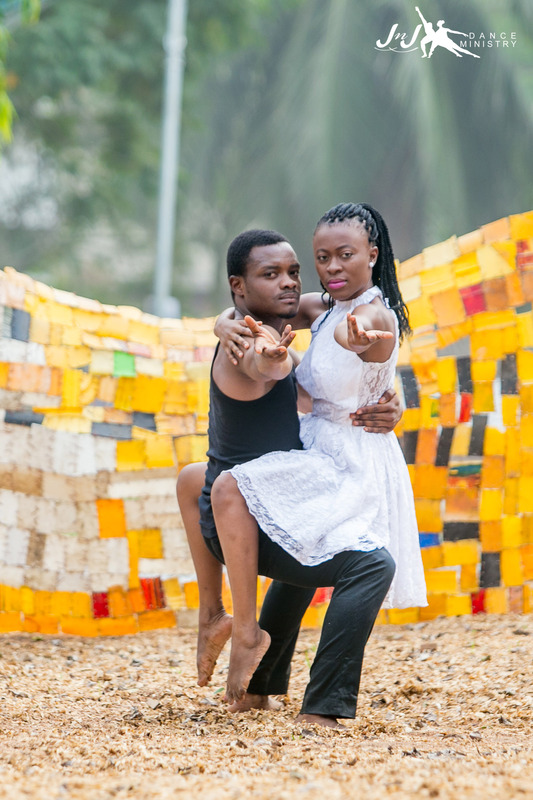 One of the groups that will perform at Story Marathon 2015 is J N J Dance Ministry. J N J Dance Ministry is a Christian dance team with the purpose of ministering with the power of God through choreography and other art forms. The aim of the group is to provide clean entertainment and storytelling through the medium of dance and drama. J N J is in its second year of existence and is also noted for beautiful contemporary Christian couple dances. For this year’s theme of “Origins”, the team will present a short dance-drama that hinges on the development of love and friendship. The piece – “DANCE WITH ME”, examines the unspoken emotions that color a unique friendship between dance partners. Story Marathon is a 12 hour-storytelling event through different art forms including theatre, poetry, dance, visual art and music.